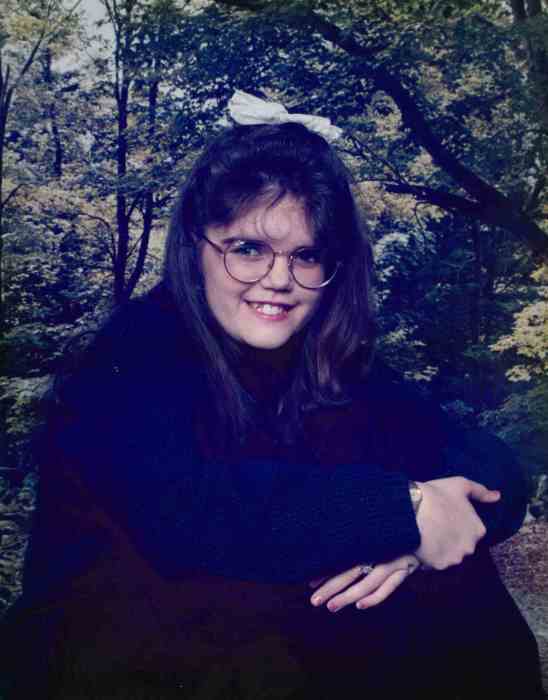 Pelion – Miss Mandy Sue Corder, 34, entered into rest Tuesday, April 9, 2019. Mandy is the daughter of Deborah Ann (Dishshi) Jackson Young and Melvin Eugene (Rachal) Corder. She is the granddaughter of Jerry and Janie Smith who raised her. Mandy is also the granddaughter of Jessie Jackson and the late Melvin Thomas Corder. She is the sister of Latonya Corder, Jennifer Corder, Candy Corder, and Sabrina Corder. Mandy’s Aunts and Uncles are; Marvin and Cathy Rushton, Mark and April Smith, Jerome Smith, Lola and John Keith, Jessie Jackson, Brenda Jackson, Linda and Lynn Rutland, Gussie and Del NeSmith, Ray and Donna Jackson, and James Jackson. She was loved dearly by her nieces and nephews; Aleeya Byrd, Tasiras Byrd II, Asiah Byrd, Xaver Phillips, Alexia Corder, Jaelyn Love, Javonte Love, Ayanna White, Lorenzo Kitching, Tyrenn Kitching, and Mateo Mays. Visitation will be Wednesday, April 10th, 2019 from 6-8 p.m. in the Chapel of Blizzard Funeral Home and Cremation Services. A Service to Celebrate Mandy’s Home Going will be 4 p.m., Thursday, April 11th at Calvary Baptist Church Cemetery. Pastor Joey Curado will be ministering to the family. Burial will follow in the church cemetery. In lieu of flowers, the family asks that donations in honor of Mandy be made to Blizzard Funeral Home at P.O. Box 235 Wagener, SC 29164.